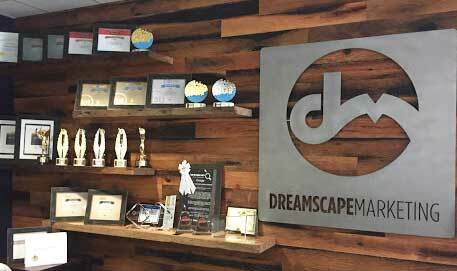 Dreamscape Marketing is dedicated to providing small businesses with the latest strategies in digital marketing to ensure you can closely track your leads and run your company efficiently. Through small business call tracking software, we can help you collect call data and measure success. We also provide small business dashboarding software to give you insights and analytical data about your website and prospective clients. CallTrackingMetrics (CTM) allows us to send all incoming calls to your CRM so you can closely track each phone number, whether that be a previous caller or possibly a new lead. CTM documents information from each caller, including the phone number, landing page URL, and call duration. 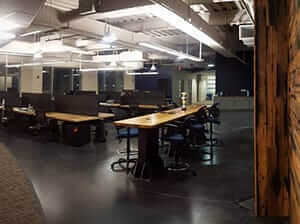 Moreover, it also records the call for quality assurance and further information. This software is completely customizable. For example, you can decide whether to block restricted calls from entering your CRM. In this case, the CRM will only track phone numbers with Caller ID. You can make changes to CTM’s standard format at any time, to map specific fields to custom objects. This is a simple process which is easy to set up in your account. With digital content marketing, small business call tracking can give you unlimited and valuable data. For instance, you will now be able to locate where each incoming call comes from. This may include content on your website, a specific advertising channel, a pay-per-click campaign, or through an organic search. With this data, you will be able to recognize real lead generation, where its coming from, and the activity which led to the phone call. The viability of each lead will be based on your own discretion. Therefore, if a specific call ends quickly, you can decide that calls must be a certain duration to be considered viable for your company. It’s important to have the tools and platform to integrate data analytics into your business. With small business dashboarding software, we can provide advanced tools to manage and support business data with analytical reporting. Our staff will work with you to bring in valuable leads to ensure you can focus on the success of your company. 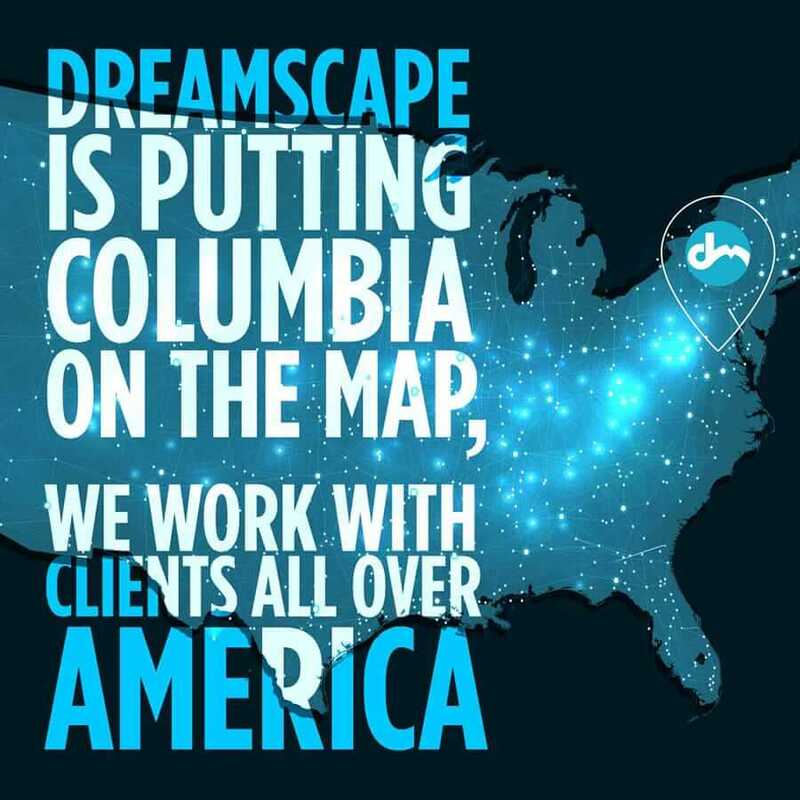 Learn more about small business dashboarding software and the benefits of CallTrackingMetrics at Dreamscape.With small business call tracking software, you can learn more about your customers and what they are searching for. Contact the Dream Team today at 877-958-9180 for more information about our digital marketing services.